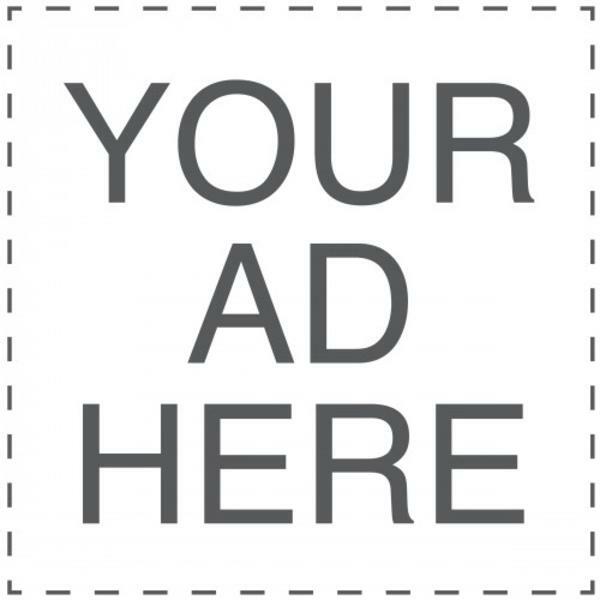 WANT TO ADVERTISE ON SAVEMYDINAR (WEBSITE + APPS + SOCIAL NETWORKS? 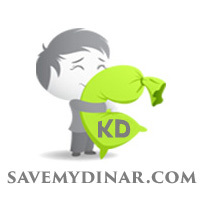 Your AD on SaveMyDinar website. 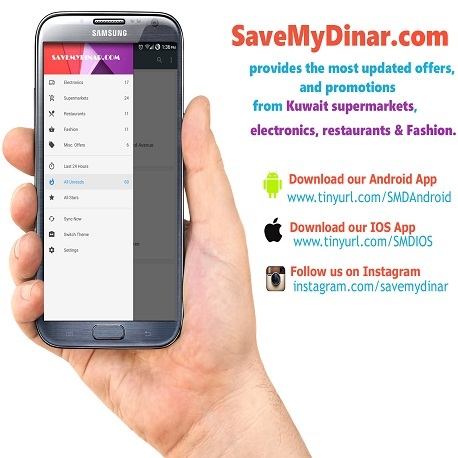 Your Ad on SaveMyDinar Apps (Android & IOS). 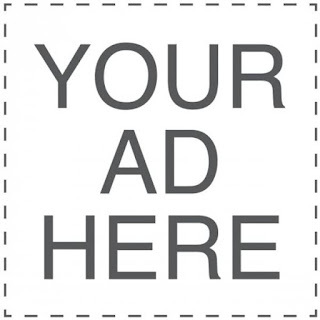 Your Ad on SaveMyDinar Social Networks (Facebook, Google+ & Twitter) .